Here are our daily links with the most important news from the printing industry. Today they feature the multitalented Makerarm, a request by Europen for a full life-cycle assessment for packaging, big data in the print room, adidas’ plans to print the perfect shoe, transatlantic collaboration results in large 3D printed rock structure, the benefits of strategic logo placement and new on the drupa blog: drupa song recap. It looks like a perfect machine for the maker who wants to have it all: The Makeram promises to do 3D filament printing, resin printing, carving, plotting, laser etching and fabrication. The only drawback: It only exists as a Kickstarter project so far so that ambitious projects requiring different manufacturing techniques may have to wait for a while. EUROPEN, the European Organization for Packaging and the Environment, has demanded that a full life-cycle approach to packaging is applied to the European Commission’s upcoming Circular Economy Package. Future legislative measures must take account of the multitude of packaged products and complexity and particularities of their value chains, EUROPEN said. Law firms have special requirements when it comes to the safety and speed of printing. 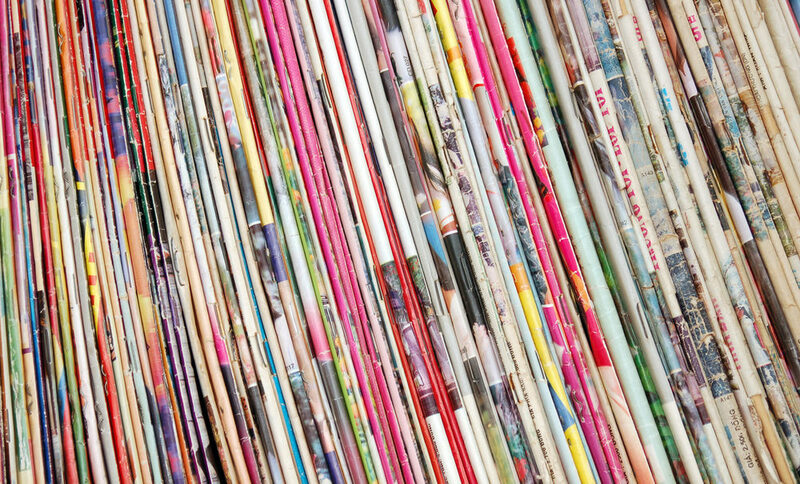 Lawyers Weekly recommends that well-equipped print rooms should have a number of contemporary high-volume production machines, each capable of printing between 105 and 120 pages per minute – that’s six or seven thousand single sided black and white pages per hour. If print jobs can’t be performed in-house, there are also print service providers that fulfill the requirements for speed, safety and quality. After several shoe manufacturers, including Nike, announced their intend to 3D print shoes or sneakers, adidas unveiled its Futurecraft 3D project. Adidas is partnering with Materialise and has produced a prototype with a customized 3D-printed midsole. “Linked with existing data sourcing and footscan technologies, it opens unique opportunities for immediate in-store fittings”, adidas said in a release. The competition for height and heft is in full swing: Architects, designers and engineers around the world are working on large 3D printed structures. The newest addition: Researchers from the ETH Zurich and MIT created “Rock Print”, a full-scale architectural installation that is on display at the Chicago Architecture Biennial until 3rd January 2016. A lot of thought goes into designing a logo for a brand – the shapes, colors and size are carefully considered. An article in Packaging Digest argues that the placement of the logo on the packaging is equally important. Customers make instinctive connections between the power of a brand and its location on the packaging. They expect the logo of powerful brands to be placed higher up on the packaging and that of a less powerful brand to be lower. Remember the old drupa songs? We want to know: Which one is your favorite? Give us your vote at the end of the article.